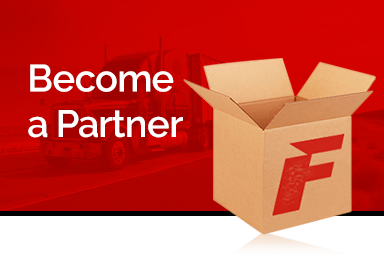 Our stock is ready to ship and your parts leave our warehouse the day that they’re ordered. By ordering our replacement filters and parts, you can save up to 50% off of the cost of OEM replacement parts. 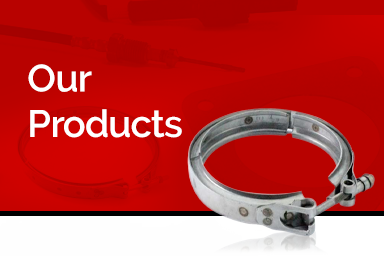 FleetPar is your one-stop shop for all aftermarket parts such as gaskets and clamps. We stand by the quality of our parts. If you have issues with your order for ANY reason, contact us and we’ll take care of it. 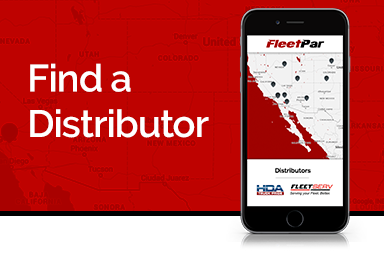 Use of the above trademarked logos is meant to indicate that FleetPar manufactures and distributes aftermarket parts compatible to components of the companies listed above. Use of their logos does not indicate authorization, endorsement, or association with the trademark owners.